Below are 3 music CDs that we recommend for our students. 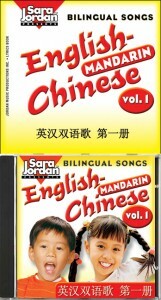 These CDs can be ordered directly through Mandarin Stars. Please contact us at [email protected] to place your order. 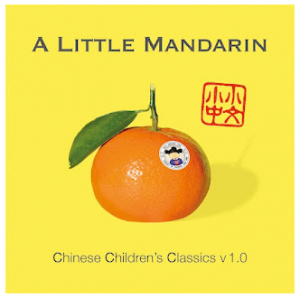 Description: A gorgeous CD of Chinese music that will brighten up your little one’s day and make the learning of Mandarin so much more fun and lively! It’s well produced and easily related to and created by an inspiring mother who wanted to make music that would encourage the learning of Mandarin Chinese for her own children. For more information, please visit A Little Mandarin. Description: Exciting songs in both English and Mandarin. Includes a reproducible lyrics book in English, Mandarin (Simplified) and Pinyin to aid pronunciation. Singers in English and Mandarin are native speakers. 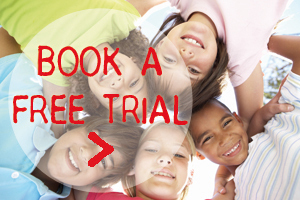 Music accompaniment tracks make singing along karaoke-style fun and class performances a snap. To see more details about Sara Jordan and to listen to samples, please visit Sara’s website. Teach Me Chinese and MORE Chinese! Description: The classic coloring books from the Teach Me and Teach Me More series are now combined into a 48-page edition. This new edition includes the coloring pages from both titles, and a 60-minute audio CD so children can listen, learn and sing along. 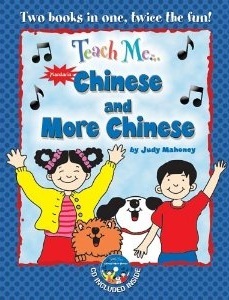 Teach Me Chinese and More Chinese features six new pages of vocabulary and activities perfect for pre-school to early elementary children. Narrated in Chinese, the story includes 40 songs with lyrics and translations. 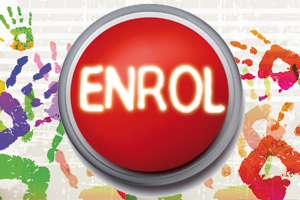 Review by Fishpond.com.au: First published in 1986, The Bilingual Family has provided thousands of parents with the information and advice they need to make informed decisions about what language policy to adopt with their children. This second edition contains updated references and new entries to the alphabetical reference guide. Review by Fishpond.com.au: This best-selling guide is illustrated by glimpses of bilingual life through interviews with fifty families from around the world. The trials and rewards of life with two languages and cultures are discussed in detail, followed by practical advice on how to support the child’s linguistic development. Features of this second edition include: new and updated Internet resources information on the specific problems facing teenagers, and guidance on how to resolve them new research into language acquisition new and updated first-hand advice and examples throughout. Elmo- Sesame Street in Mandarin!